We are offering Disaster Relief Tents to our clients. Backed with diligent team of professionals, we are betrothed in proffering best looking collection of Emergency Relief Tent in many designs. 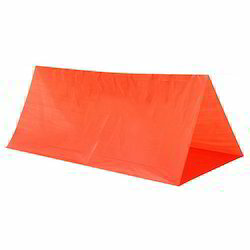 Our emergency relief tents are the easiest and quickest in making shift accommodations for the relief sites. We are offering Emergency Tent to our client. Usage: Protection from weather conditions in adverse situations. Features: Easy to setup, High strength. Backed by our in-depth industry expertise, we offer an extensive range of Emergency Relief Tent to our clients at reasonable prices. 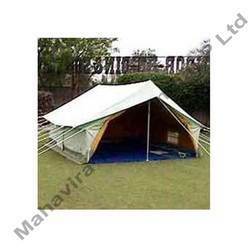 Our range is the easiest and quickest in making shift accommodations for the relief sites. It has a spacious floor area. We also provide our range with four or more doors for good ventilation.